At Systems Plus, we take our responsibilities seriously. Responsibilities to our customers, our colleagues and to our communities. At the core of our beliefs and values is a commitment to integrity and a responsible approach to business and the wider community. 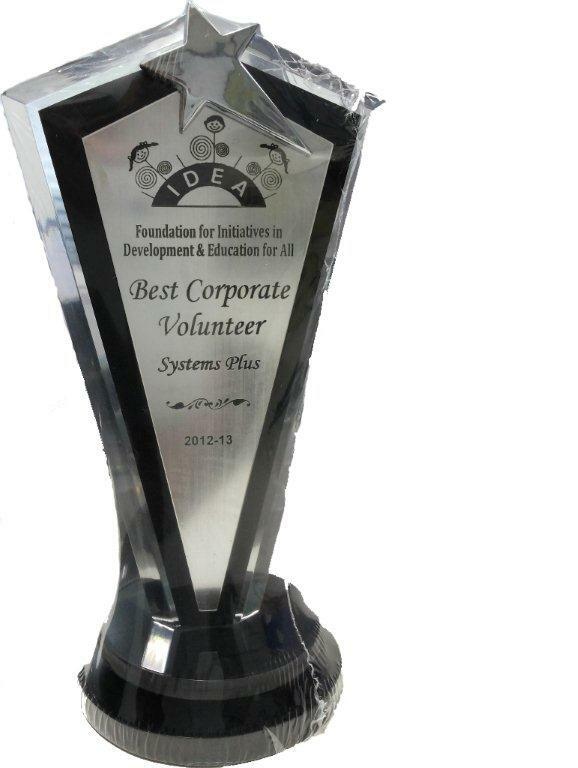 We would like our success to have a positive impact on the regions of the globe in which we operate. We achieve this by working ethically in local markets, providing jobs and economic security for our employees & their families and encourage employees to get involved in the communities where they live and work. 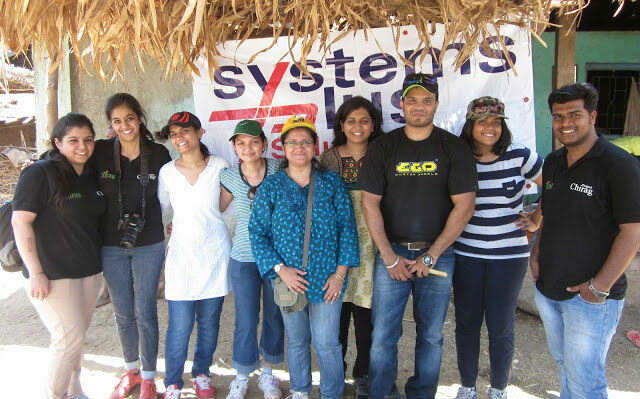 It is with this mindset of making a positive difference in the communities we live and work in, that UDAAN A Systems Plus CSR Initiative was born. In Mumbai, Udaan has partnered with an NGO called Aseema in Mumbai to conduct computer classes for the students of 9th & 10th Standard at the Santacruz Municipal School. 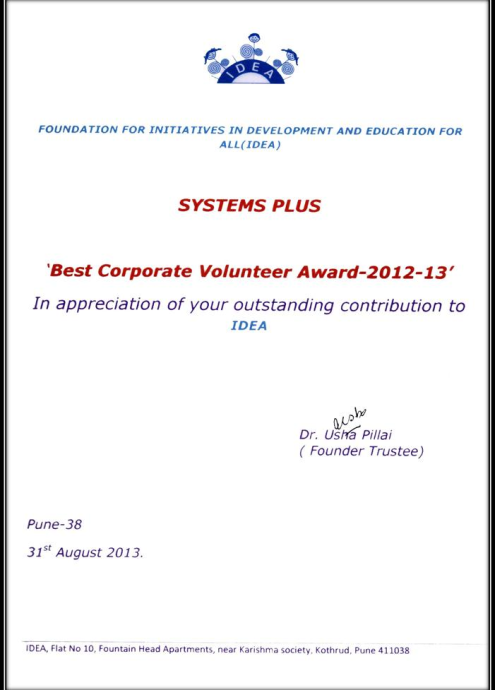 Meanwhile in Pune, UDAAN has partnered with an NGO called IDEA to conduct regular education classes for the students of Jr. KG to 10th Standards at the Gopal Vasti. The CSR Mumbai team visited Jeevan Asha – a home for the aged at Andheri. 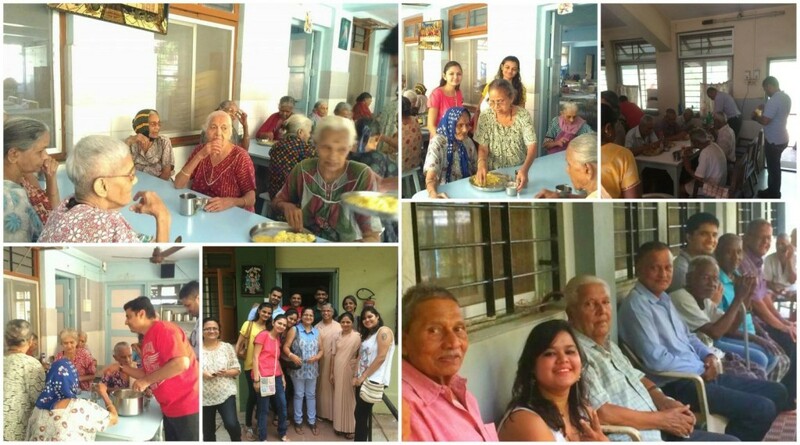 We organized lunch for the Senior citizens & spent some time with them and was happy to see the smile on their faces. 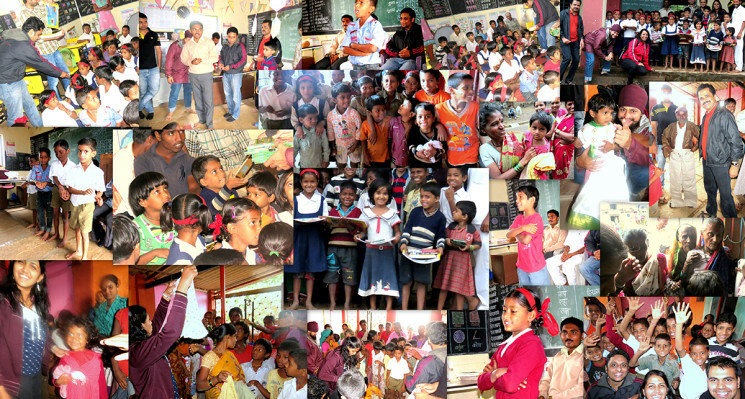 A big thank you to all the volunteers & donors who made this possible !!! 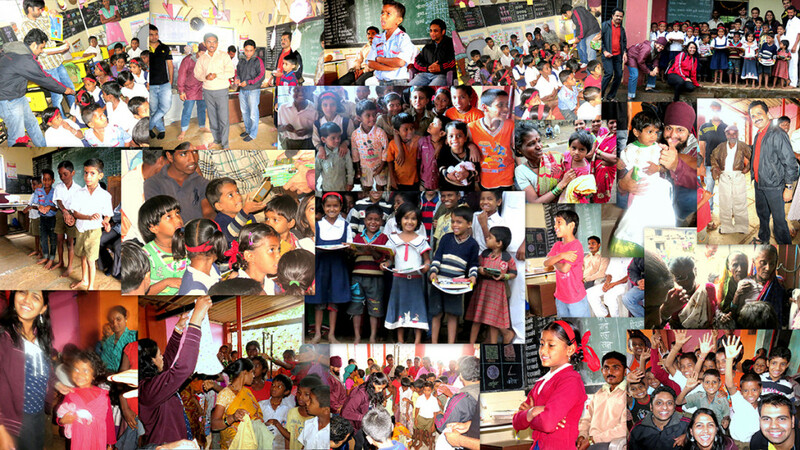 The CSR Pune team visited the Sawala village in Talegaon Taluka & distributed clothes etc which they had collected during the Joy of the Giving week organized by them in office.Team had a great time especially with the School children who narrated stories & sang songs. As a part of UDAAN, the Mumbai CSR team lit up a remote hamlet of 20 homes in Kuradpada in the Vikramgadhblock of Dahanu district in Maharashtra with solar lights. 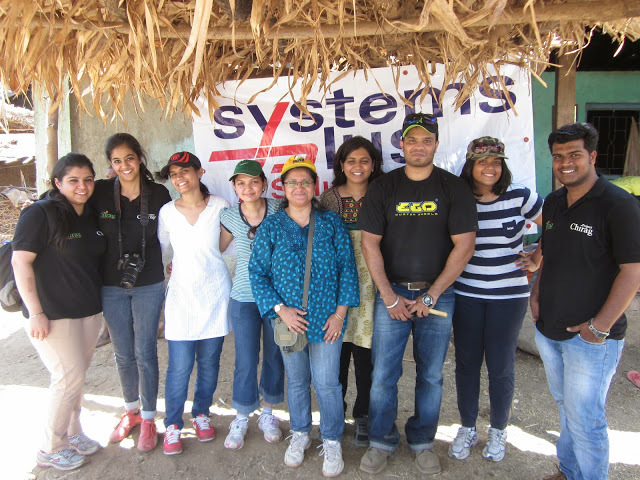 The UDAAN team partnered with an NGO – Chirag Rural Development Foundation to help and improve the community under their Project Chirag initiative. 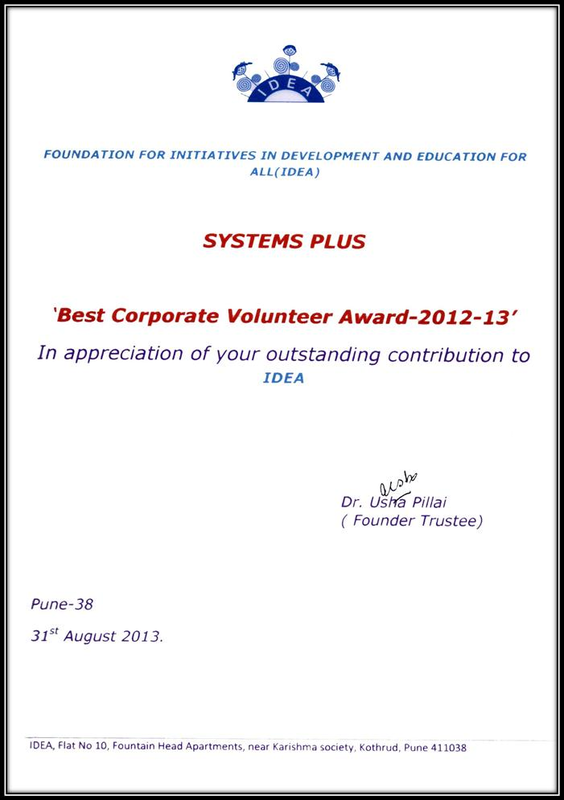 The funding towards this initiative came in from the Donate2win Event conducted last year by Systems Plus.